Like any major city, London has its fair share of tourist traps. How many times have you walked around your city and noticed tourists eating in a terrible restaurant or drinking in some terrible themed bar? If you are like me, you want to drag them out and show them the real side to your city. Well, the list below is me doing just that. However, you will have to work for it. 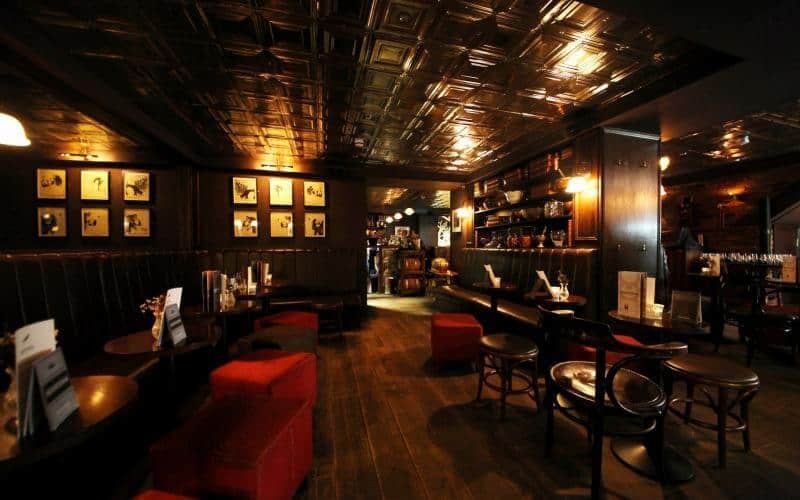 Secret bars are all over London, honestly, this list could have easily reached 50. 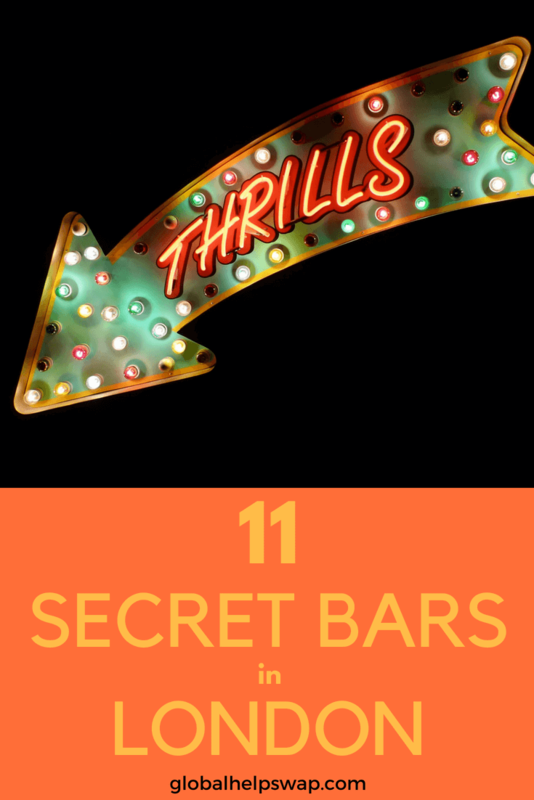 The great thing about secret bars is that most people don’t even know they exist and that includes locals so you get to meet interesting people “in the know” in these bars. To make it more interesting and fun, for each bar I will give you a rough idea where it IS and how to get in, the rest is up to you to discover. Cheers! We are at the entrance of a well-known restaurant group asking the waiter to see the mayor of scaredy cat town. We are convinced that he will think we are mad, drunk or worse tell us to leave his restaurant. Instead, he asks us to follow him. We pass all the diners and enter a hidden world of dirty cocktails and tasty bar food. This is the first hidden bar we have ever been to but it won’t be the last! A cocktail bar that doesn’t sell alcohol! That’s right you are reading this correctly. 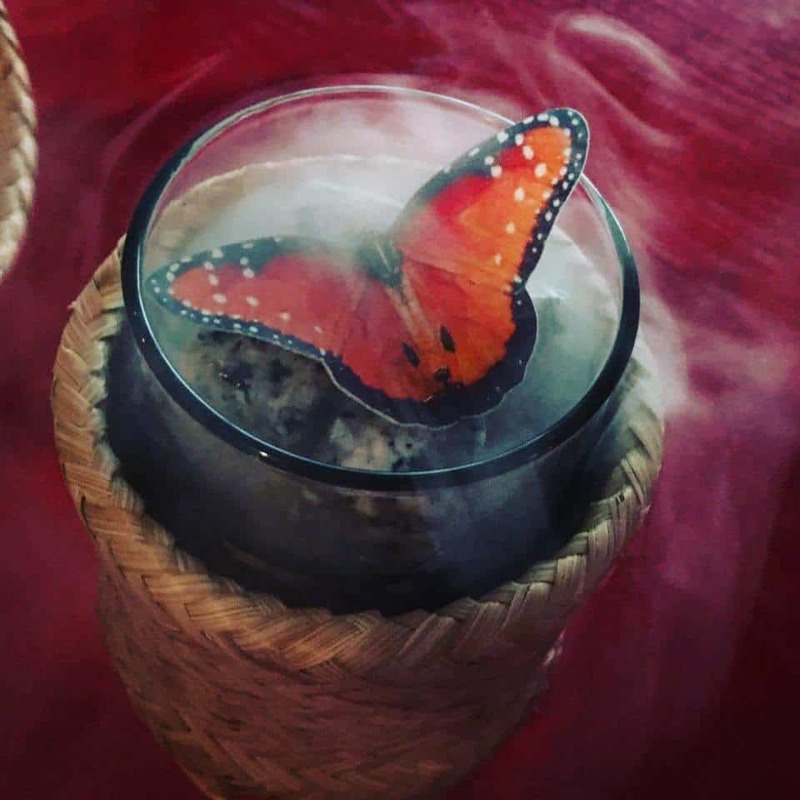 BYOC (Bring your own cocktail) has a couple of hidden speakeasy bars in London (one in Camden and one in The City) where you bring your favourite spirit and their brilliant bartenders conjure up some magic alchemy. Sittings are normally for two hours and you will have a bartender at your table discovering your tastes and preferences. If you want to see London from a different perspective then check out this post on the best views in London. Make sure you camera is charged because you will be taking lots of photos! As The Doors demanded “Oh show me the way to the next whisky bar”, Milroy’s of Soho will fill your whisky needs. This shop has been selling all kinds of whisky for over 50 years. What has all this got to do with secret bars? Well if you google The Vault Soho you will have your answer. 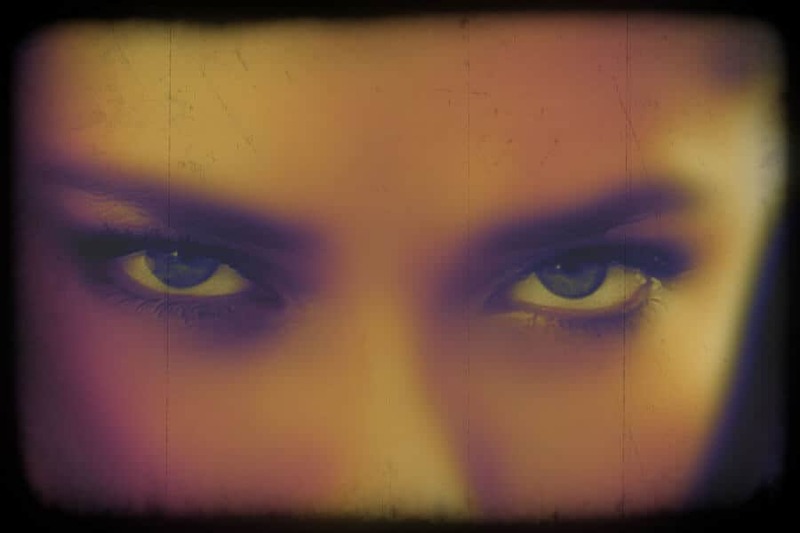 I am not going to give all the secrets away on this post. 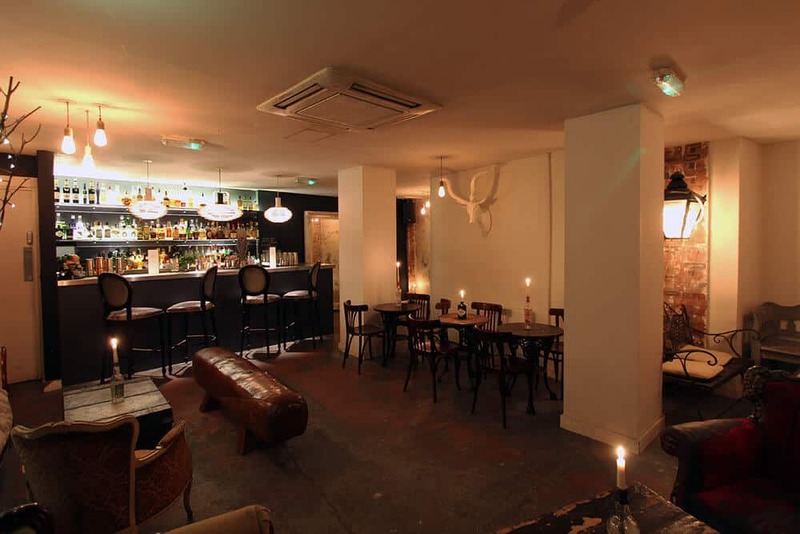 After all, part of the fun of discovering secret bars in London is the surprise element. I am eating dinner with Karen and her sister in Soho and I keep seeing people walk into an establishment of certain disrepute. The thing is the people entering it don’t look like the typical clientele of these type of establishments (think Soho circa 1970s). I am convinced that they are going into a secret bar so I get Karen and her sister to follow me in. They are looking at me with very sceptical expressions and as we enter said establishment things don’t look up. The reception area doesn’t look like the gateway to a hidden cocktail bar. Thankfully my hunch was correct and we are lead to a basement bar where there are people, food and great cocktails. Phew, that was a close one! 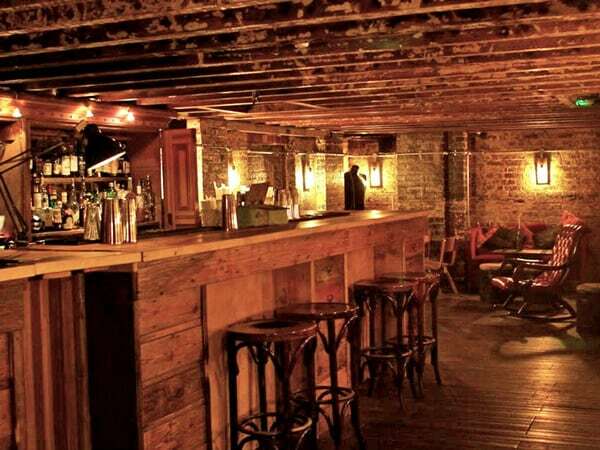 Some hidden speakeasy bars are better than others at hiding themselves. The Blind Pig is a perfect example. We have eaten in its sister restaurant and had no idea there was a hidden bar right above us. If you are looking for this bar the secret is in its name. Blind and Pig. If you are eagle-eyed (you see what I did there) you will find the entrance. When you enter you’ll be rewarded with a vintage New York-style drinking den complete with mirrored ceiling and copper-topped bar. It’s amazing what you can fit into a small space. 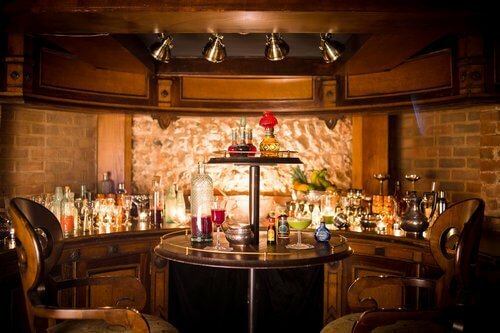 This secret cocktail bar manages to fit in a bar (well obviously) a DJ booth, private areas and still manage to squeeze in a Tapas restaurant. This place has a special entrance which I won’t give away. Just remember to call. This 1920’s cocktail lounge is quirkier than most. First of all the bar is sunken into the ground meaning the bar staff are at your ankle height. Then there is the location of this bar. Put it this way, Steve Jobs would have loved it. There are 3 different rooms in this bar, all with a different vibe. 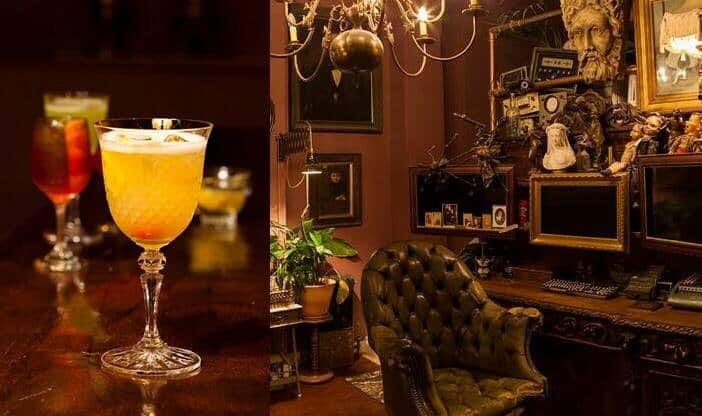 If you want to follow Alice down the rabbit hole then this cocktail club is the one for you. Again the secret is in the name. This is a bar within a bar and we didn’t discover the other bar until our 3rd visit (all in the name of research). The cocktail list goes from the simple to the creative, all are expertly made. This place is open until 03:00 on the weekends so make sure you sip those cocktails! 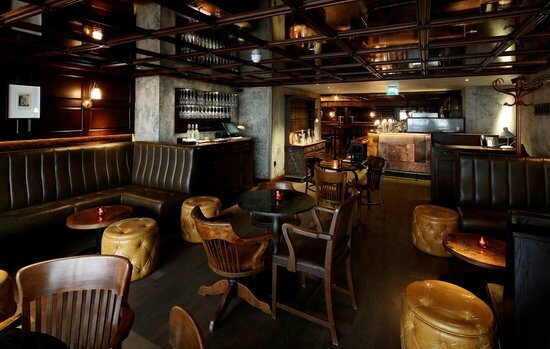 This award-winning bar gets the speakeasy vibe down to a tee. From the decor to the music, The Nightjar truly feels like you have stepped back in time. There is live jazz, fantastic cocktails and delicious tapas, what more do you want from a hidden bar? Live music is free on a Monday and Tuesday. The area of Spitalfields used to be known for its clothing manufacturers so having a secret bar called The Discount Suit Company fits right in with the area’s heritage. This dimly lit bar has exposed brickwork, top-notch cocktails and Motown playing from the speakers. The bar also serves cheese platters with the cheese coming from Neal’s Yard. A win, win we say. If you think Chinatown is just tourists and Chinese restaurants then think again. Peony is a secret bar right in the heart of this bustling area. You have probably walked past its door a thousand times not knowing what goes on behind it. Again, this is a bar within something else so first you have to work out which place to go in to find Peony and don’t google it! Inside you will find amazing cocktails like the one above. Cheers! 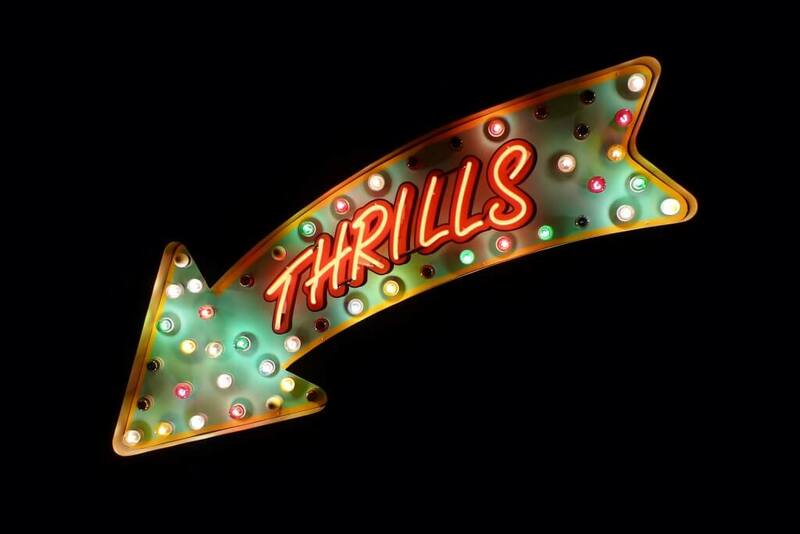 This list will be growing as we venture out and discover more secret bars in London. After all, there are new ones opening up every month. In the meantime, if you know of any hidden bars that you think should be on the list, please let us know in the comments below. Are you heading to London? Then check out our other London posts! 16 Amazing Secret Spots In London Locals Love – Are you visiting London and want to find another side to it? Do you want to see something more than the regular tourist haunts? Then check out these 16 Amazing Secret Spots In London Locals Love to see a hidden side to London. 11 Of The Best Museums In East London – Are you looking for some culture in East London? Then check out 11 of the best museums in East London to sate your culture fix. Remember to learn & enjoy! The 11 best gardens and parks in East London – Are you looking for some green space in East London? Then check out our 11 best gardens and parks in East London post to find your own piece of London. 21 Free things to do in London – London can be very expensive but it can also be very cheap especially if things are free! *Images from the Creative Commons & Bars themselves.